chris morris four lions – worth another look? 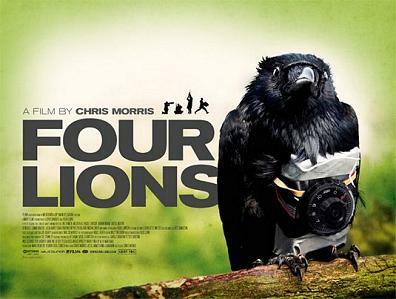 When Chris Morris’s film ‘Four Lions’ was first released in 2010 I remember reading the reviews which included adjectives such as was “fantastic” and “hilarious” – advertising that you see accompanying most films – mutual advertising for both parties. The hype pointed in one direction – this was a funny film which was worth watching. I remember going to a muslim friends house and watching the film. I hadn’t known him all that long – but I liked the fact that although he was muslim – his religion hadn’t all-encompassed him and was, a part of who he was – an important part none the less, bit he didn’t let his religion manipulate him and he hadn’t allowed it to overtake or limit his personality. There was religion. There was life. Each had its place. So I put on the film in eager anticipation that we would both, especially my friend, share in the fun and hilarity of the film – as described in so many of the advertising adjectives. My friend didn’t find it funny. I was disappointed. In fact, I felt a little embarrassed because I then thought – maybe he thinks he that I’d presumed he’d find it funny as it was poking fun at a misfit bunch of muslims who turn out to be just as hopeless at terrorism as they were with managing their daily life routine. We both watched the film in kind of silence. That’s what I remember. And kinda agreed that it was ok – after it had finished. Although I think we were both disappointed. Then 5 years later – in fact, just the other day – I decided to watch the film again. This time I had set no expectations. This time I hadn’t set myself up for a laugh-a-minute bomb-com film that would have me crying with laughter. I just watched it. I watched it detached from the previous me. And, found that I actually quite like this film. We have seen so many horror films lately that have been created by terrorists and circulated by our media – on their behalf – that this film seems tame and undramatic. I felt myself warming to the characters in a way I hadn’t before. I found the inner conflict in liking these guys individually – whilst wanting them to see – what I was seeing – the futility of their cause and how they could direct their passion for the cause in more constructive and less destructive ways. I saw the characters in a whole new light. This time – I found it smart – engaging and I enjoyed the dark humour. 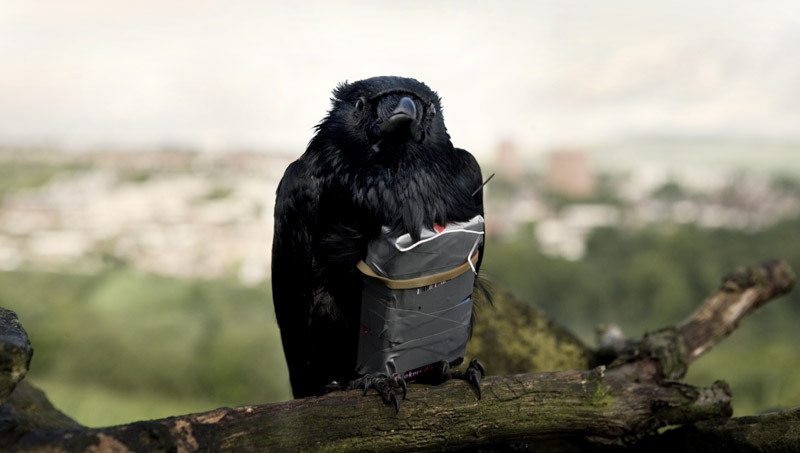 Four Lions is definitely worth a watch if you haven’t seen it – or another go if like me you were disappointed all those years ago. To get you started – here is an interview with one of the writers Chris Morris – who looks a little bit like the late Colonel Gaddafi! But maybe it is just me. A whip-smart, slapstick comedy, Chris Morris’ FOUR LIONS takes aim at Jihadi suicide bombers and illuminates the war on terror through satire and farce. Follow five inept aspiring terrorists on their quest to strike a blow, and how they demonstrate that terrorism may be about ideology, but it can also be about idiots.